It’s critical to start sun protection at a young age, as it’s more likely for kids and teens to spend a lot of time outside during this age. Depending on the environmental or weather condition where you live in, pick a sunscreen with a suitable SPF value for better protection. No matter how they advertise those sunscreens as sweatproof or waterproof, it will wear off eventually – some may just take longer than the others – so be sure to reapply sunblock from time to time. Avoid the sunny outdoors during peak hours whenever possible. Dairy mask treatment: A natural method to lighten freckles and dark spots, this milk-based mask is applied on the face to help peel the skin’s top layer. You can go for a ¼ cup of sour cream on the face (or other mostly freckled areas) or a whole milk wash and let it soak into the skin for 10 minutes. Pat dry after you rinse the cream/wash away with cool water. Juice from the lemon fruit is a tried-and-tested natural bleaching agent. To prepare, just squeeze the juice out of the fruit (or look for a ready-made one) and use a cotton ball to apply the juice onto the freckled areas. Follow the procedure for the dairy mask – let it soak then rinse off and dry. Regular application can help lighten the natural freckles over time. Some fruit and vegetable masks are also said to help in the natural light peeling and lightening of freckles. Some of the natural produce you can use are strawberries, cucumber, citrus, and apricot. Chemical peels: Chemexfoliation or derma peel is a popular outpatient procedure that helps in exfoliating the freckled top layer of the skin. The chemical solution may cause some sting, redness, and blistering, but those will usually go away after a few days, revealing a freckle-free (or at least, less appearance of freckles) skin. Chemical peels are available in different strengths, and each has a different peeling effect. Such treatment must not be used frequently as these require several days for skin recovery and can also cause the skin to get thin and damaged in the long run. Laser treatment: Using lasers to burn the blood vessels underneath the vessels is an effective treatment to minimize their appearance or get rid of them completely. This procedure may be administered in a one-time 30-minute session, using IPL or Fraxel laser treatment. 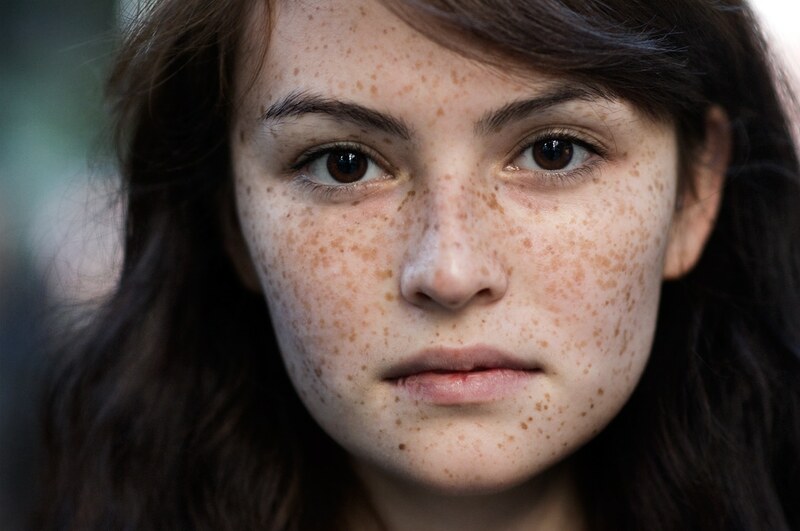 There is really no specific formula that will stop the occurrence of freckles, but with good skin care and some lifestyle changes, you’ll be a step away from minimizing this skin imperfection that has become a perennial bane of your existence. If you feel that you need professional help, don’t hesitate to check out laser freckle removal Sydney treatment for details. Be sure to get medical advice from a certified trusted skin clinic for your skin care needs.